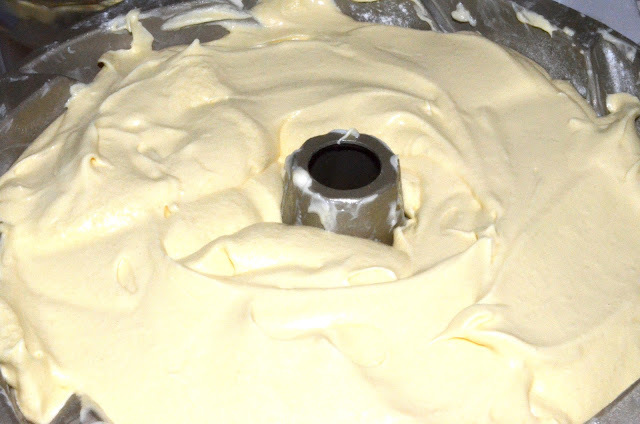 Home » cake » hertiage bundt cake pan » pound cake » RECIPES » Mrs. Route Famous Pound Cake... In a Heritage Bundt Cake design! 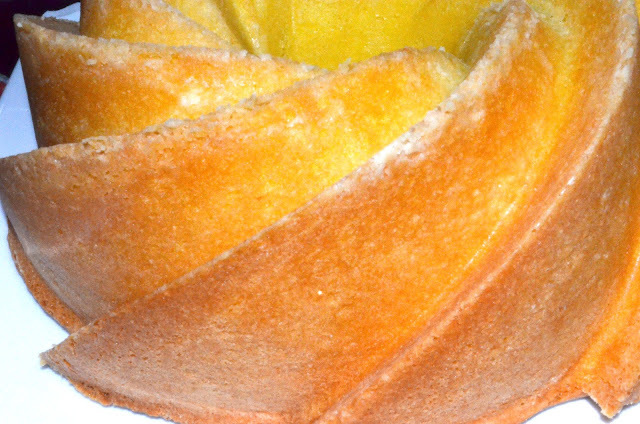 Mrs. Route Famous Pound Cake... In a Heritage Bundt Cake design! Unfortunately, you will have to decode this because she would kill me if I posted it! I had to at least post the picture of the beautiful Hertiage Bundt cake design. Ever since I was a little girl, Mrs. Route made the best pound cakes ever! 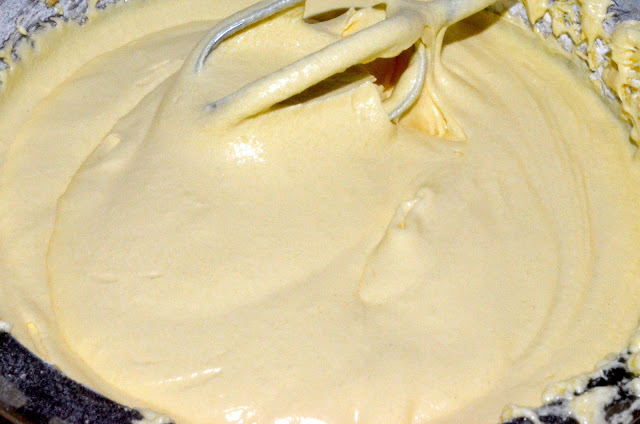 I have never tasted a pound cake that was moist without adding milk, sour cream or cream cheese. 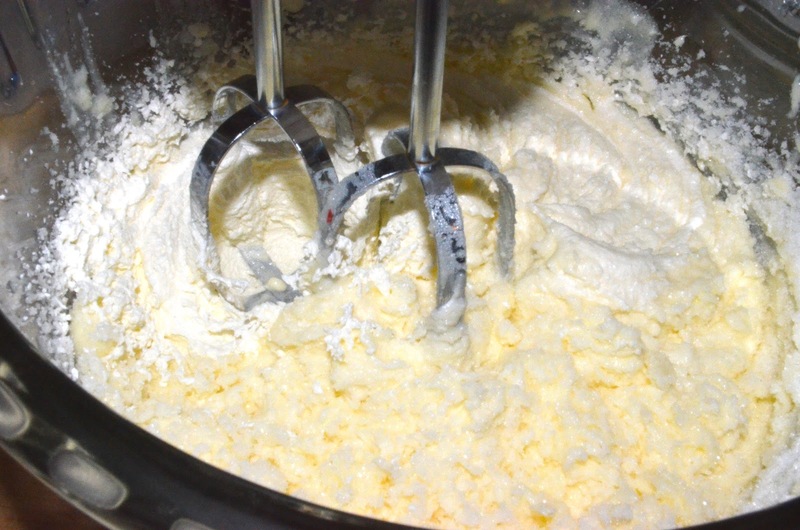 It's still the same 4 ingredients that every pound cake recipe uses except, it's how she applies it that separates her recipe from all of the ones I have ever found online and in books. Don't over fill like I did...a cake needs room to rise. 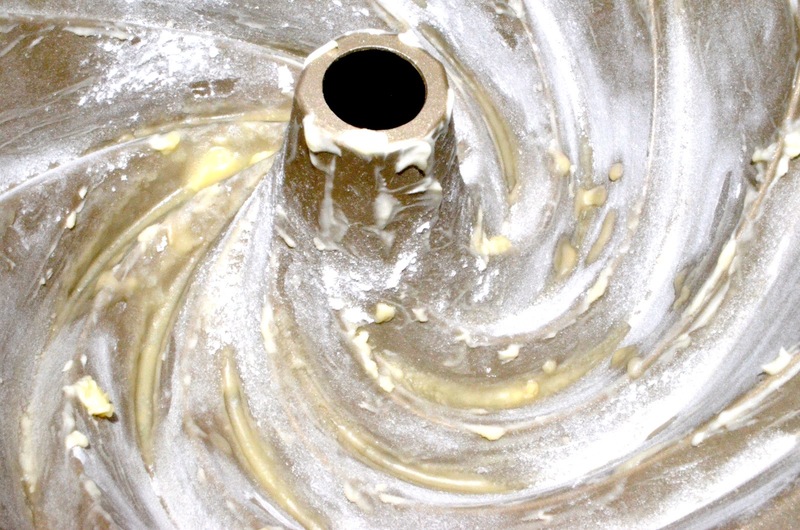 Use this swirling cast-aluminum pan to create Bundt cakes in the original 1950 shape. 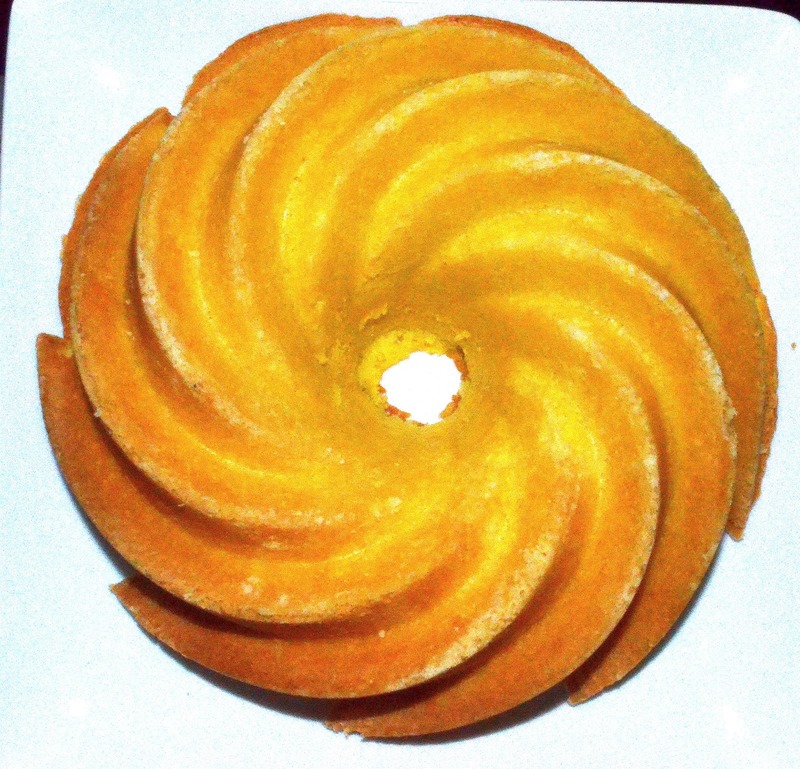 Nordic Ware based its vintage design on an old German stoneware mold for baking a ring-shaped kugelhopf, similar to American coffee cake. 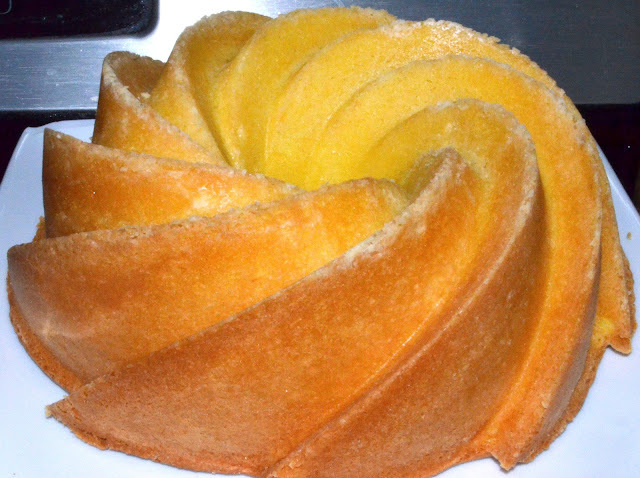 So what cake pans do you use to make pound cake? or any cake? My mom makes her pound cake in a cake pan like about or a bread pan. Oh my goodness...this looks so delicious!!! My grandmother used to make her poundcakes like this sometimes. Thanks for stopping by my blog~returning the favor. This doesn't just look delicious...it's gorgeous! I just have really simple, normal pans. I had one that was in the shape of a Christmas tree, but I failed at using it properly so I just sold it. well, I might have trouble following the recipe, but the end result is beautiful! !